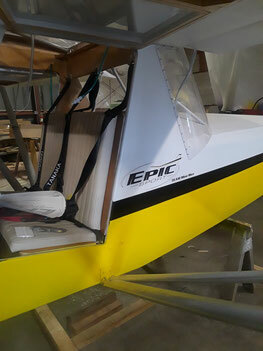 Team Mini-Max Airworthiness Directives - Team Mini-Max, The World's Best Ultralight and Light Plane Kits and Plans. 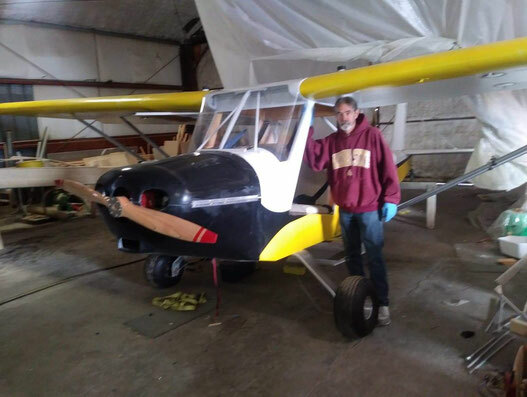 The FAA issues an AD (Airworthiness Directive) for a certified aircraft or product when they find that an unsafe condition exists in a product and the condition is likely to exist or develop in other products of the same type design. Mini-Max aircraft fall into the Part 103 Ultralight or Experimental Amateur built category, so the FAA A.D. system does not apply. However we have made safety-related changes over the years and want to make sure our customers know about the changes.